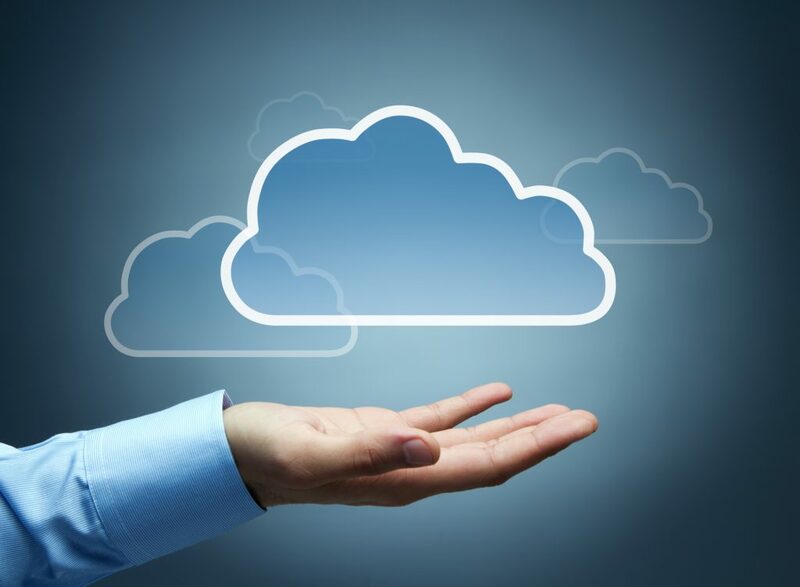 BidMagic now offers affordable, robust, zero installation Cloud Hosting. This is perfect for users on the go who want to access the software from any PC or Mac. “BidMagic is so feature rich. We never wanted to offer a dumbed down version for the web. Our users are always on the go and have asked us for this option. So, I am very happy to announce our new zero installation option for Cloud Hosting. This represents to best performance of a Windows application combined with easy access in the Cloud.” – Rich Riehl, BidMagic founder.